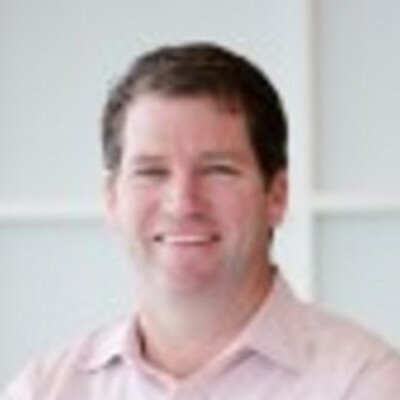 Mike Dodd joined Austin Ventures in 2008 and focuses on early and expansion-stage software and web-enabled business and consumer services. Prior to AV, Mike was SVP of Corporate Development with Omniture, Inc., a publicly traded analytics and online business optimization software company that was acquired by Adobe for $1.8 billion. During his tenure, which began prior to Omniture’s IPO, Mike led the identification, acquisition, and integration efforts around Omniture’s acquisition of two domestic and two international companies that totaled approximately $500 million in consideration. Prior to Omniture, Mike was Senior Vice President and General Manager at Ancestry.com, a consumer online content subscription business. He was also a Partner with Europatweb, a venture capital firm where he worked with companies such as Liquidity Services Inc. and Ancestry.com, and a technology investment banker with Robertson Stephens in San Francisco.